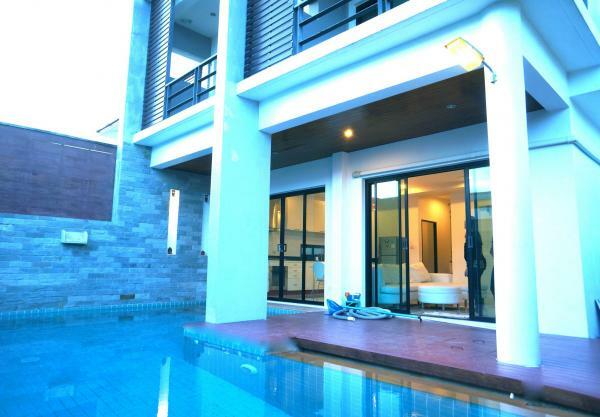 JFTB Real Estate Phuket is pleased to offer this Luxury 3 bedroom Sea View villa for sale in Kata. 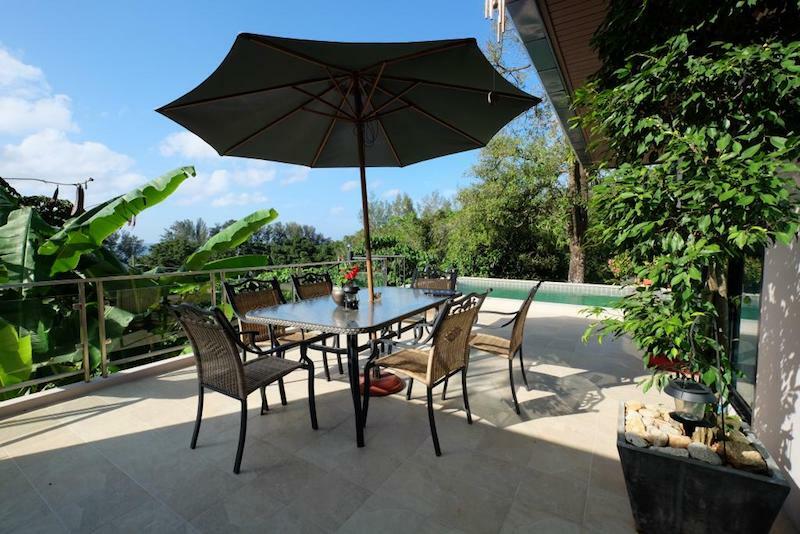 This luxury villa with amazing sea views is nestled on one hill of Kata, at just 1 km from the beach. 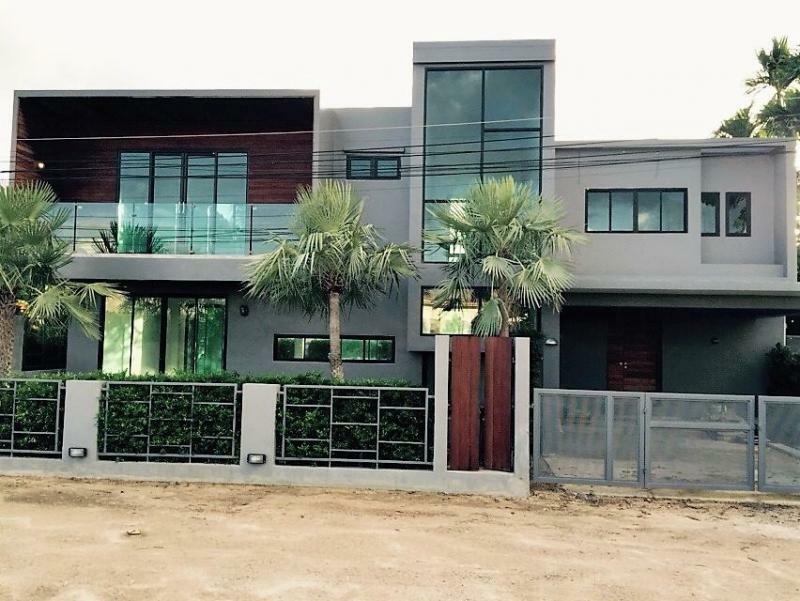 The exterior style is a fusion of modern design and traditional Thai style design opening to a breathtaking interior. 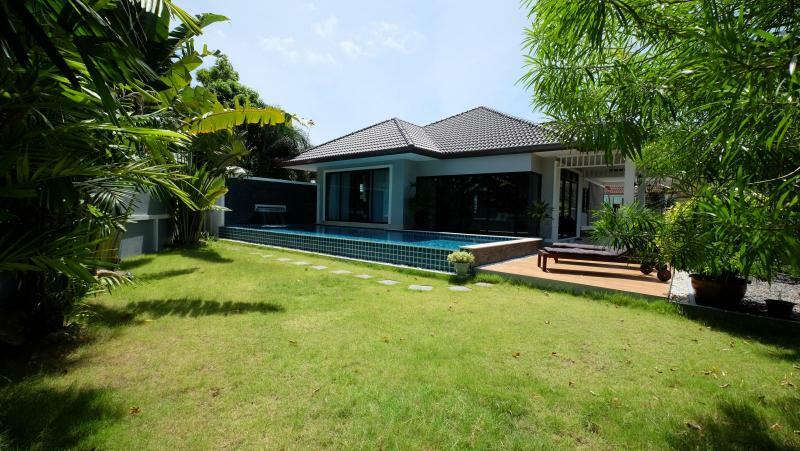 This house in Phuket is just completed by an American contractor to be his own private luxury winter home in Phuket. 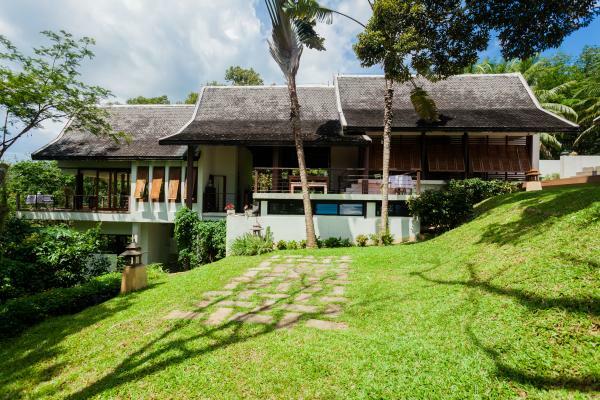 Materials and furnishings were imported from all over the world, this house is right a Home in the dreams of even the most discerning customers. 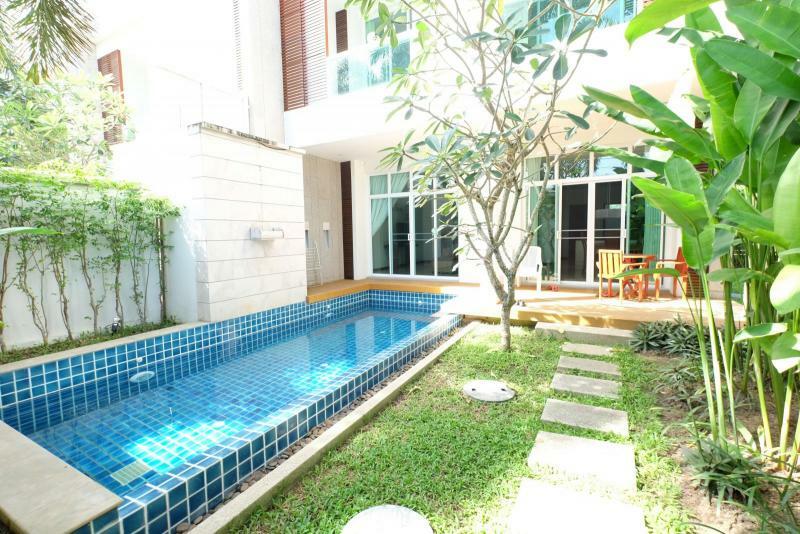 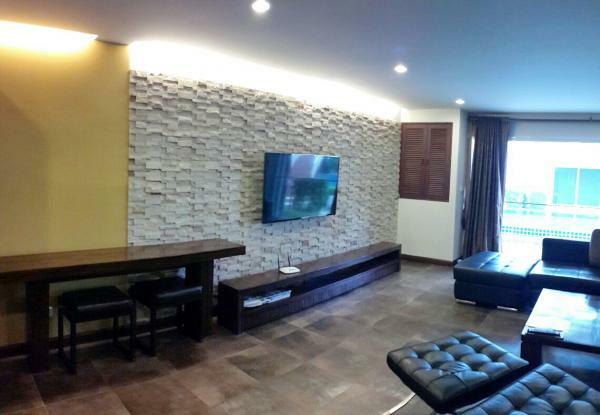 The villa has also a semi-detached studio, fully furnished and ready to move in. 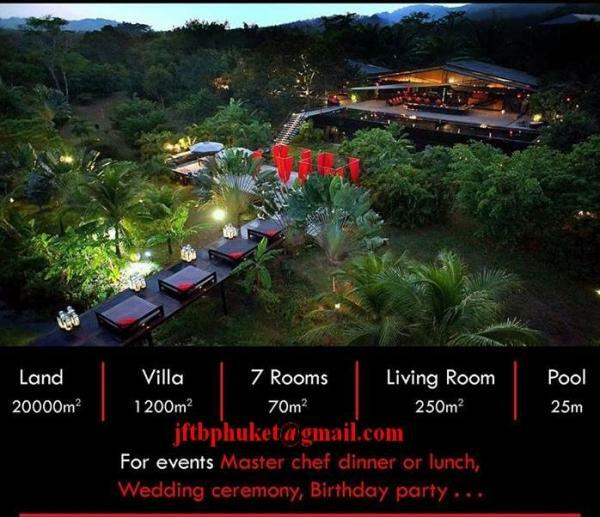 Natural amazing beauty has made Phuket a prime and glamour destination in Southeast Asia. 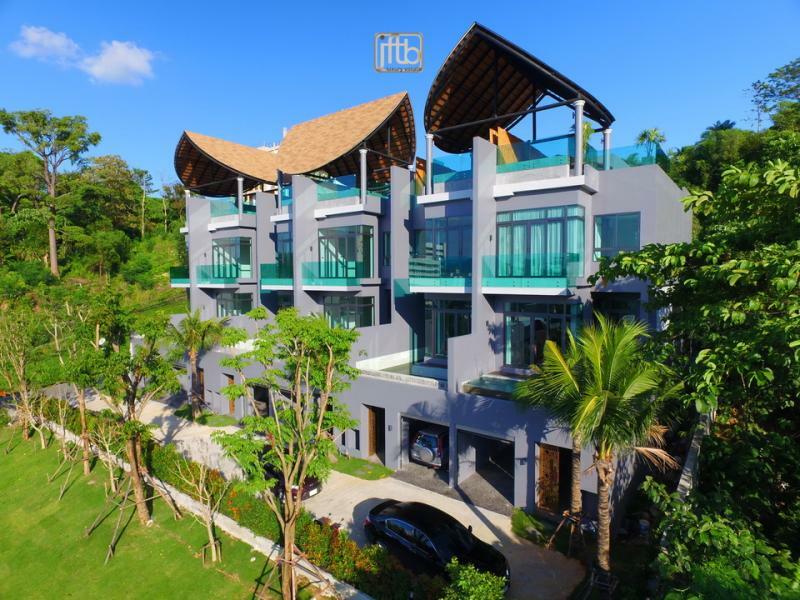 The charming bay of Kata, closed of Karon Beach, entices and charms many tourists with its fine white sands and clear turquoise waters.